One of the most important and fruitful roofing projects is a full replacement. Done properly, it can extend the service span of your roof. It can also save you high costs from repairs and maintenance. 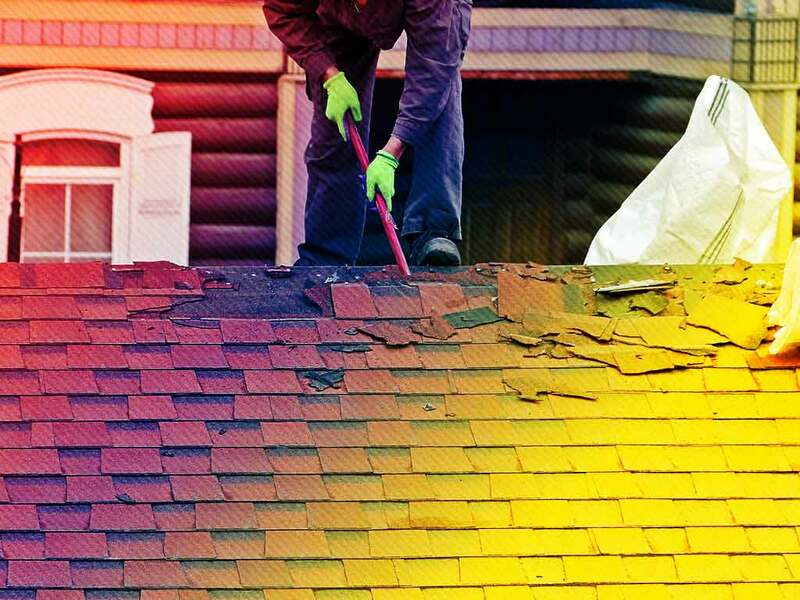 That’s why we’ve compiled some of the most common questions about roof replacement. Discover what we have to say about them below. A: It depends on different factors, ranging from your roof’s material to your roof’s size. Every home is different. The cost of repairing and replacing a unique roof depends on what materials your shingles are made of. This includes the weight, the price of the material, the design and the size of the roof, among other things. Remember that a reliable contractor will provide you with a free quote to help you assess the feasibility of the project. A: Depending on the circumstances, it can take three or four days, if not longer. Like the cost, the time spent for a roofing replacement varies. It relies on several factors that include the material and the climate during the replacement project. What our contractors at Signature Exterior can guarantee is our typical time average. We can replace a roof, from tear-off to finishing touches, within three to four days. A: It’s important to stay away from the area for a while, since projects are loud and messy. One of the most important parts of our job is keeping the whole project stress-free for the client. Unfortunately, it’s a fact that replacements are going to be loud and dirty. Whether it is tearing off the new roof or installing them, you might want to stay away for a while. Also, secure any fragile objects within your home. Keep in mind that we do our best to minimize any possible inconveniences during the roofing project. Get a good-looking roof for a good-looking home. We provide roof replacements for homeowners in White Plains, NY, Westchester, and other areas of Connecticut. Contact us at (866) 244-8029 or fill out our contact form for a free estimate.